CHECHESMITHNATION : Beautiful Adunni Ade Models AbbykeDomina1's S/S 16 Look Book! 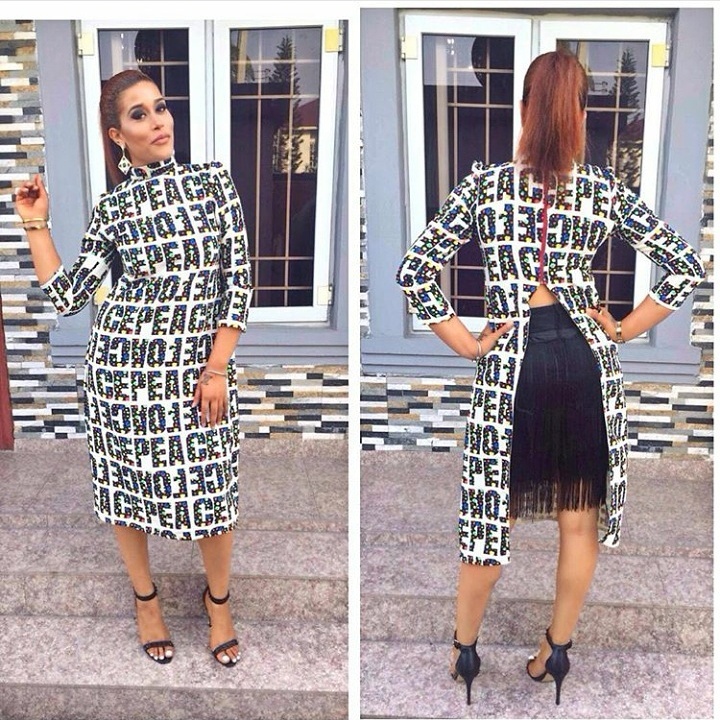 Beautiful Adunni Ade Models AbbykeDomina1's S/S 16 Look Book! Make up and hair by @carolyna_hutchings.